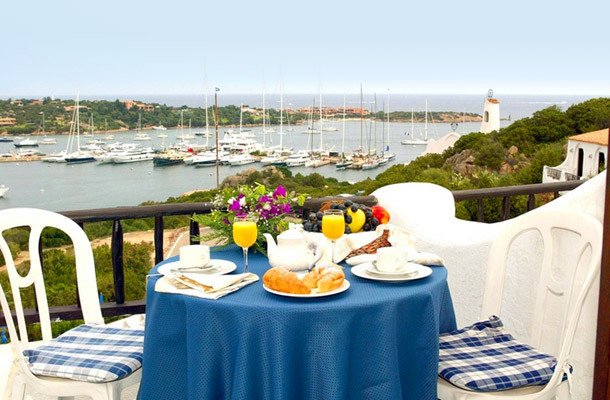 Hotel Luci di La Muntagna is an integral part of the history of Porto Cervo with a wonderful panoramic view overlooking the village, the marina and the gulf. Dine at the restaurant terrace enjoying this view has always been an unforgettable experience for many visitors staying here year after year. 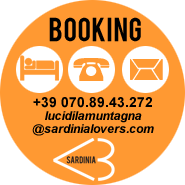 Why choose Luci di la Muntagna Hotel? 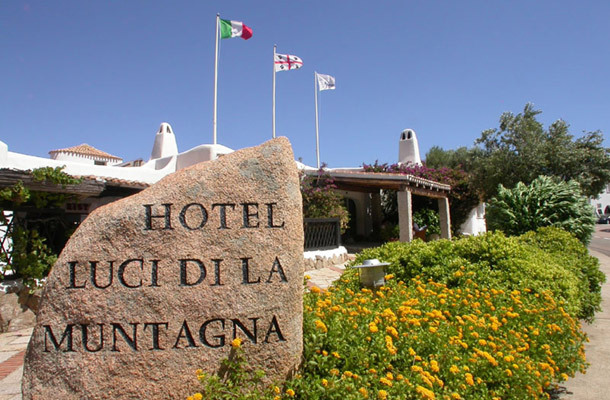 Some nice pictures of the Luci di La Muntagna Hotel in Sardinia. Why choose Luci di la Muntagna? 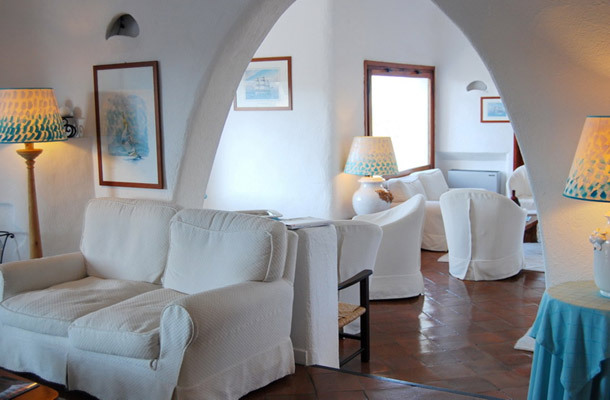 Because this fascinating hotel, built in the ‘60s, reppresents the history of tourism in Sardinia. 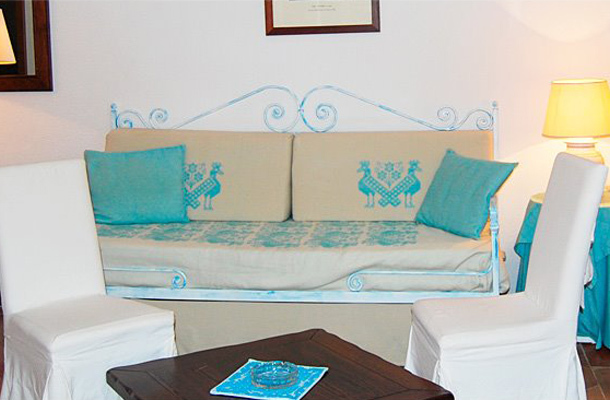 Its stunning location, on the side of a hill, overlooks the gulf and the port, offering a splendid view of the sea. 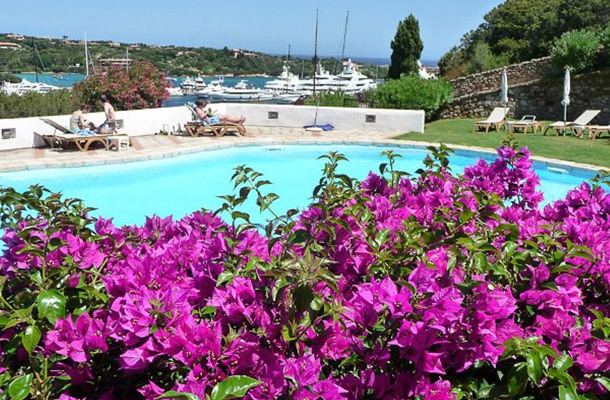 The famous piazzetta of Porto Cervo is just a short stroll away. The recent change in the management has been able to bring back Luci di la Muntagna to a level of eccelence and elegance. All the staff at the hotel were fantastic and made you feel very welcome and were very friendly and helpful. 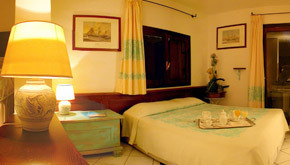 The rooms were traditional and immaculate. Breakfast in the morning was superb, dinner in the evening was amazing...service and presentation were always superb and the food was stunning. 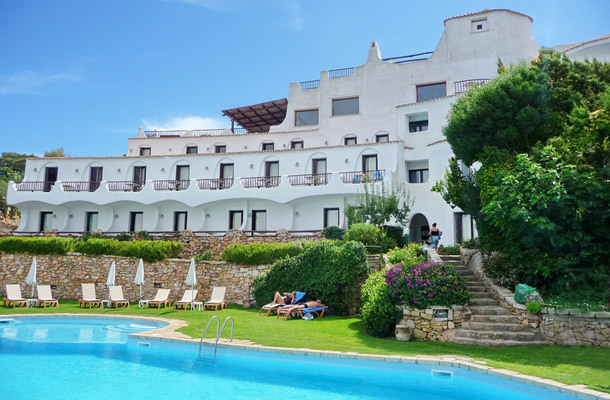 We were guests in this wonderful hotel in the very best area of Porto Cervo. Its staff is extraordinary - I have never met so cordially attention. I wish every soul could enjoy views of boats sailing over Costa Smeralda from this architecturaly unique hotel. Don't miss it. This is a wonderfully designed hotel if you like architecture. Our room was immaculately cleaned each evening. Having a drink in the evening in the lovely bar area is a must - that terrace extends out to give great location for beautiful sunsets over the mountain and the sea. 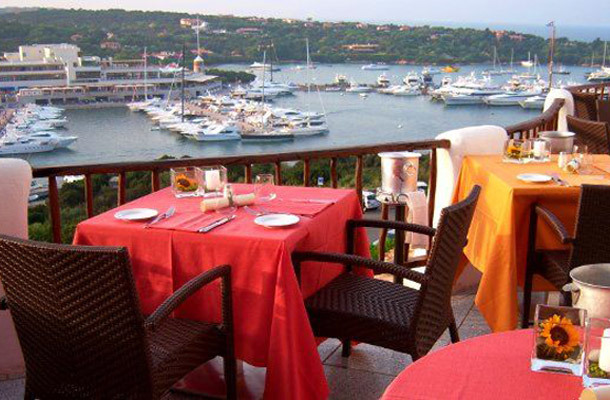 Best location in Porto Cervo with a wonderful view over the marina and the coastline. All staff very kind and helpful. Good pool area for afternoon relaxing. Will defenitely return next time on Sardinia. 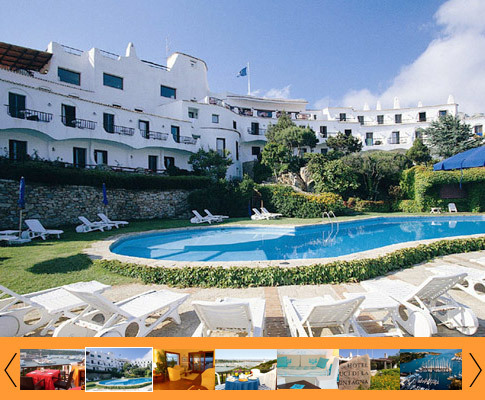 Amazing hotel, great location, excellent view, good breakfast, good staff, great pool, value for money, great hospitality, warm-enthusiastic people-staff, clean and comfort, especially for sophisticated travellers. 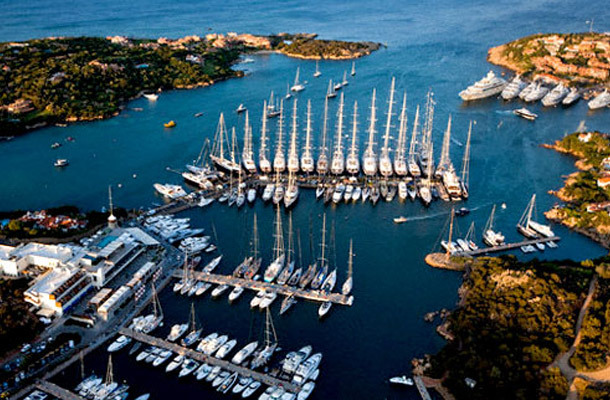 Porto Cervo is the most important center of the Costa Smeralda. The beauty of nature and the sea, combined with the charm and luxury of the villas, the hotels and yachts moored in the harbor, make this resort the most sought after destination by the Italian and international jet set.